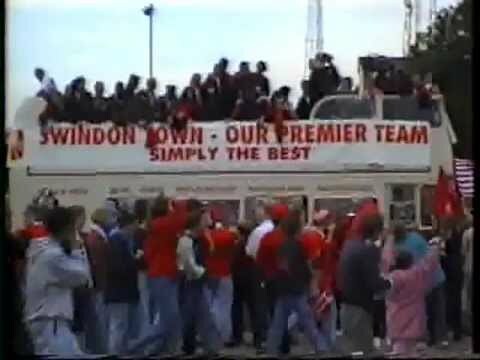 Swindon Cable footage, covering the 1993 Play-Off Final with Leicester. 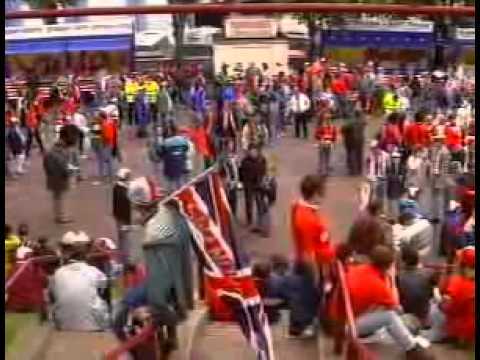 News clips and home video footage of celebrations after the play-off final victory over Leicester, including the civic reception. 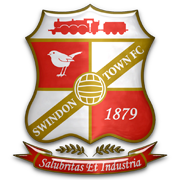 Swindon fans appear on the Sky TV programme.